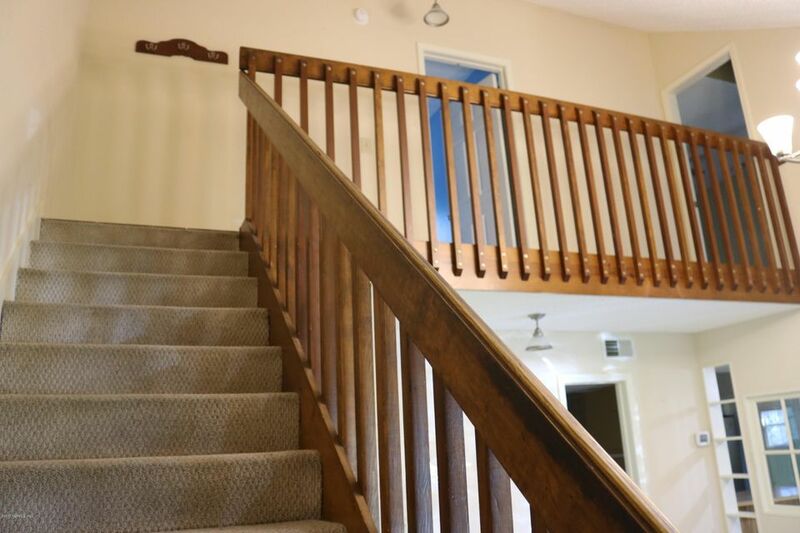 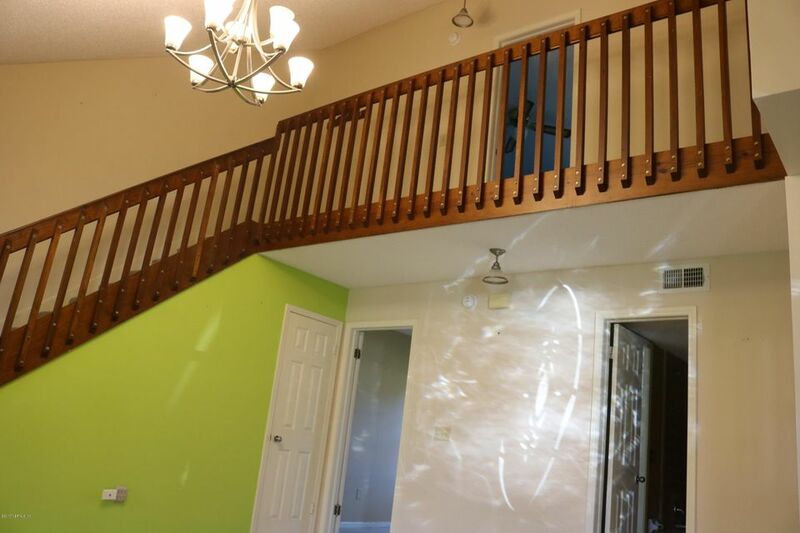 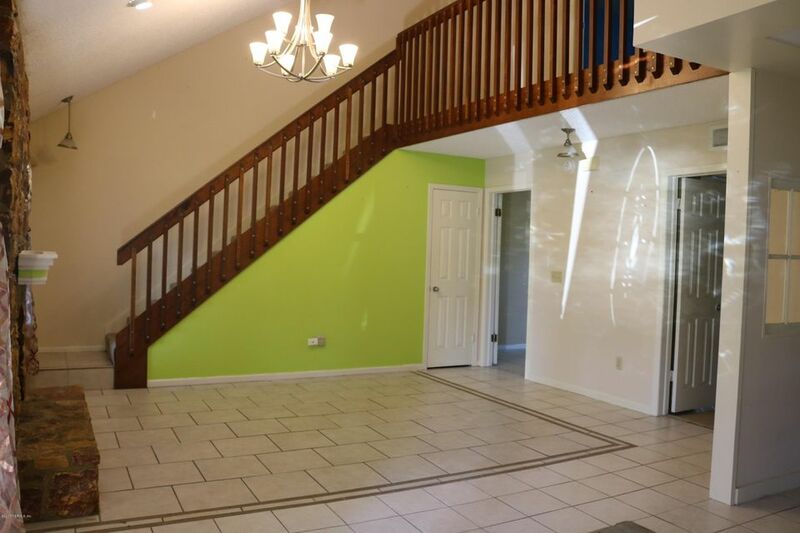 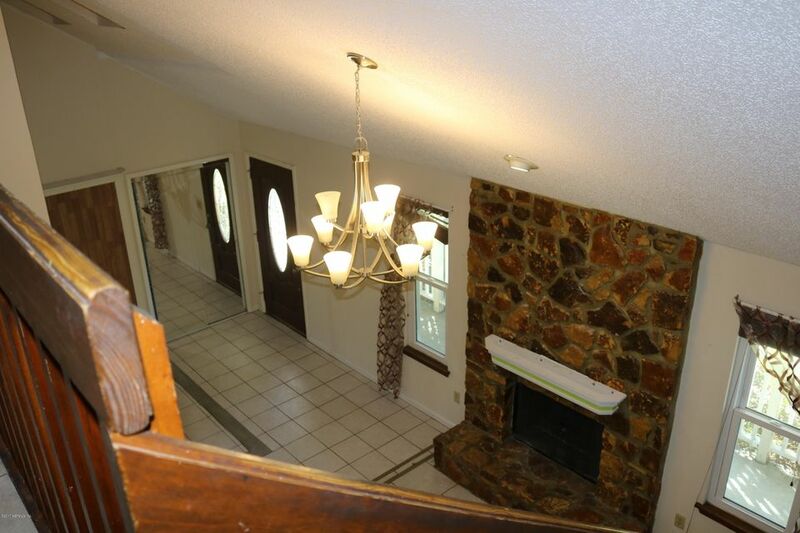 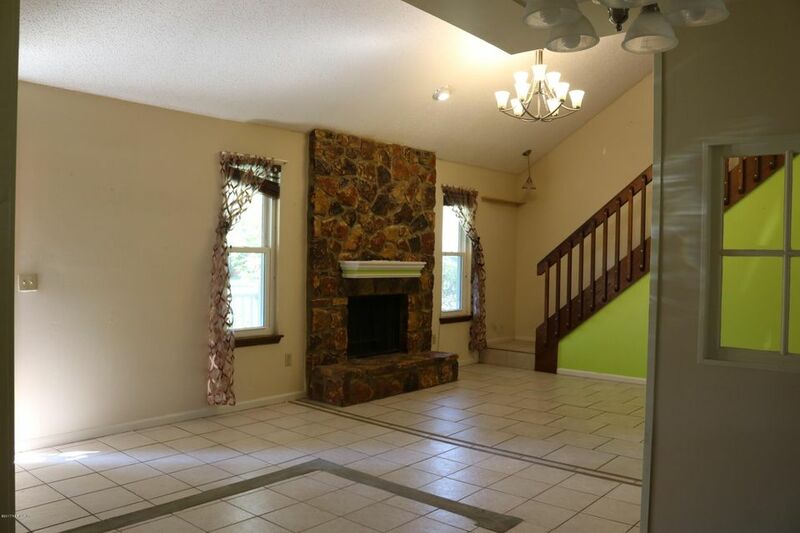 This spacious 2 story Home is waiting for your touch! 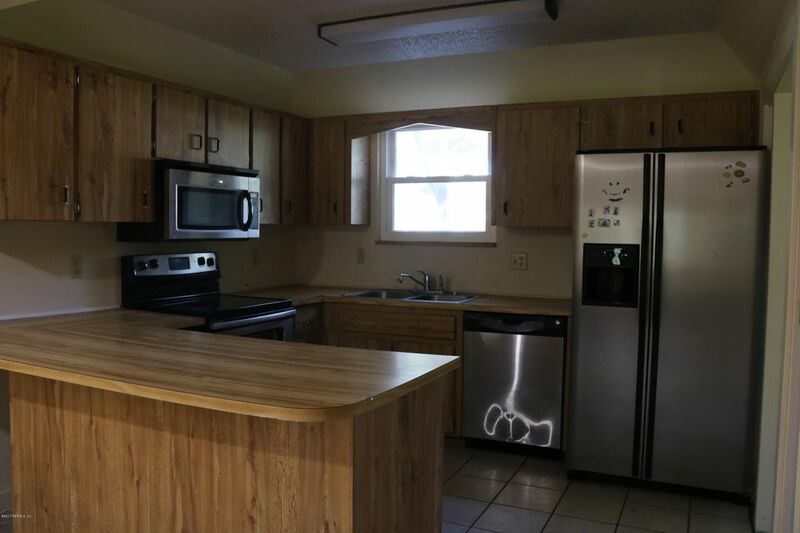 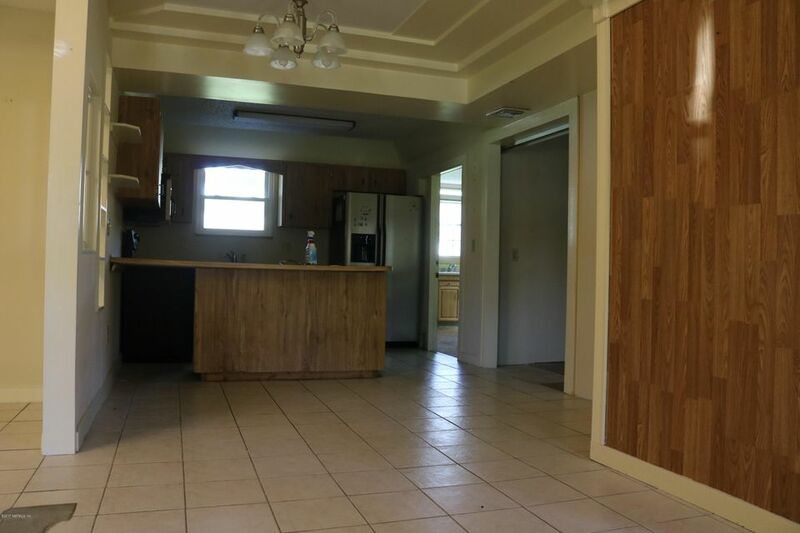 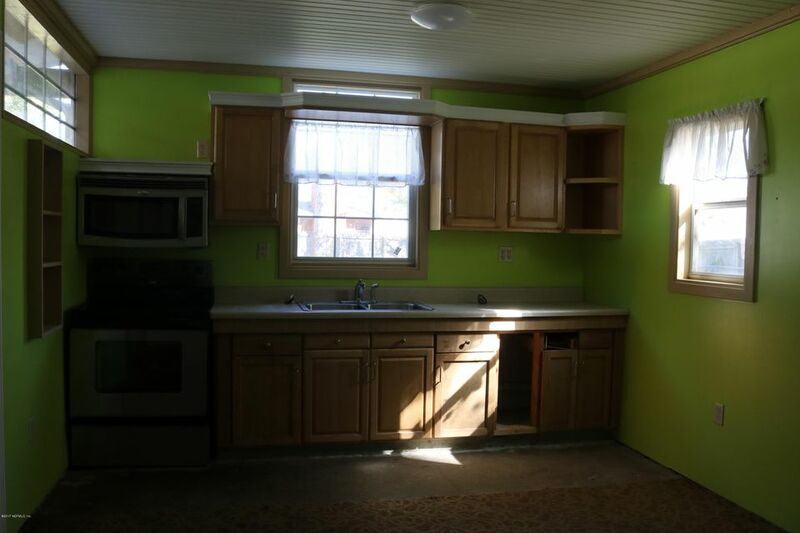 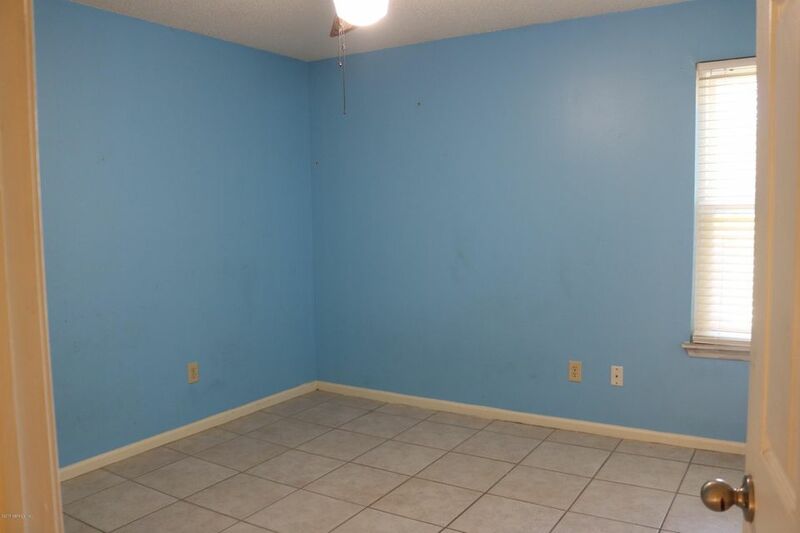 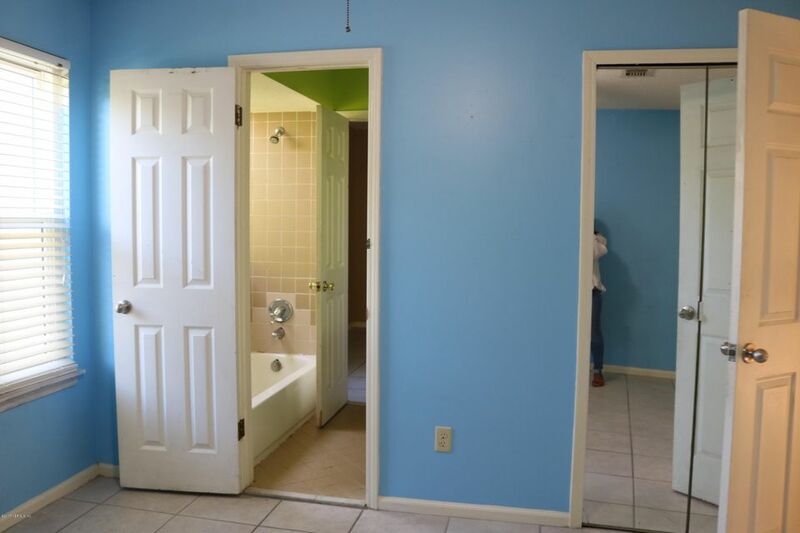 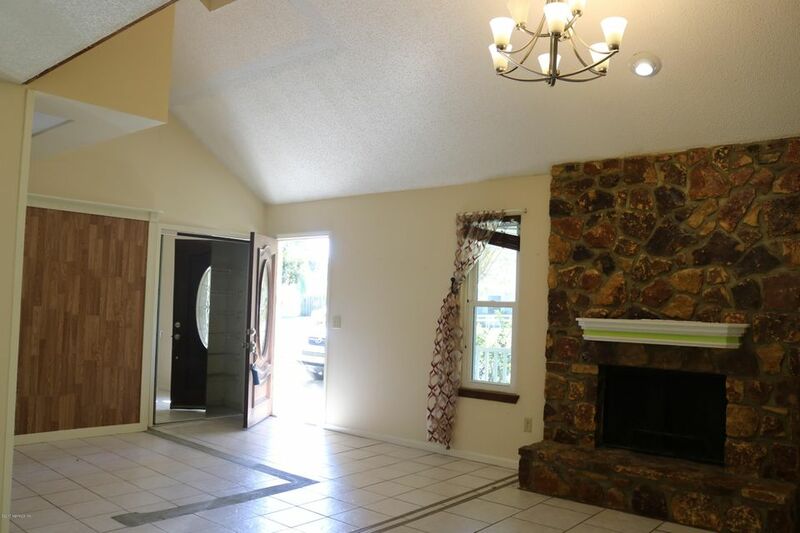 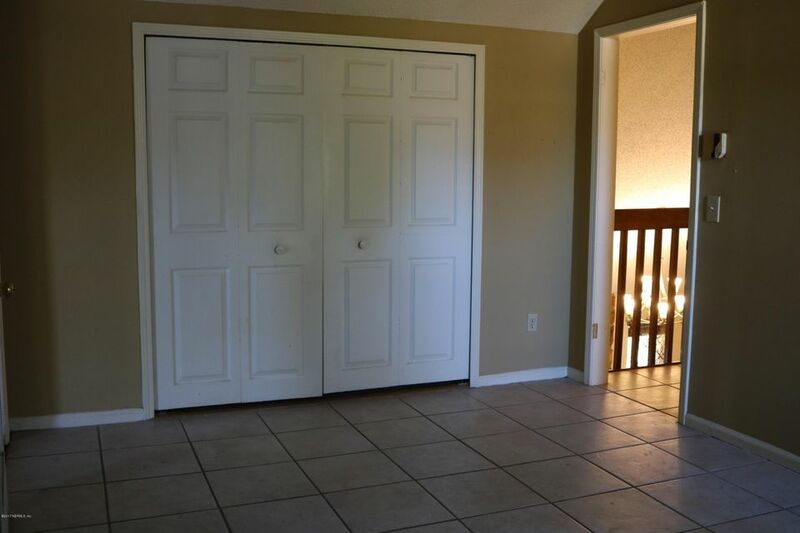 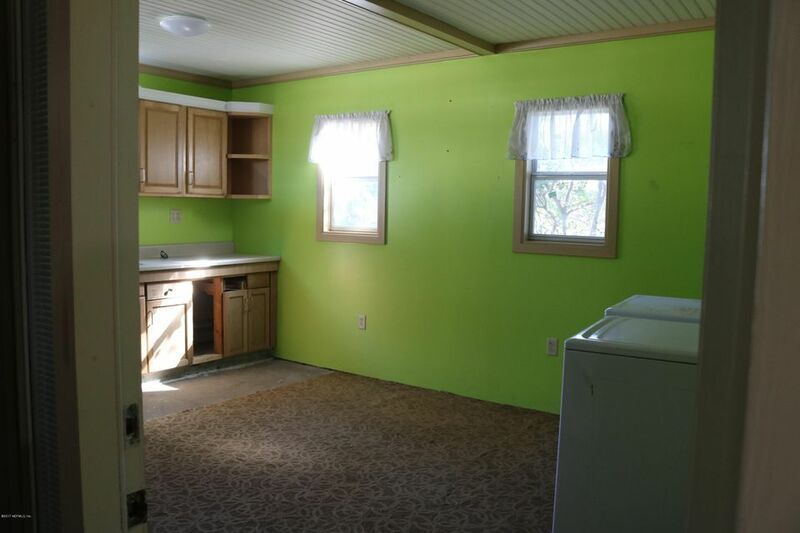 3 bed/2bath unique floor plan that offer tile floors throughout, carpeted stairs, stainless steel appliances. 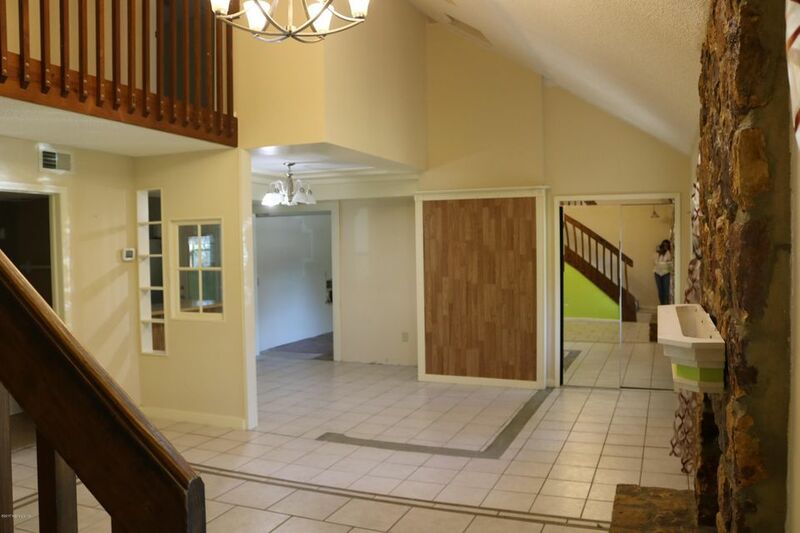 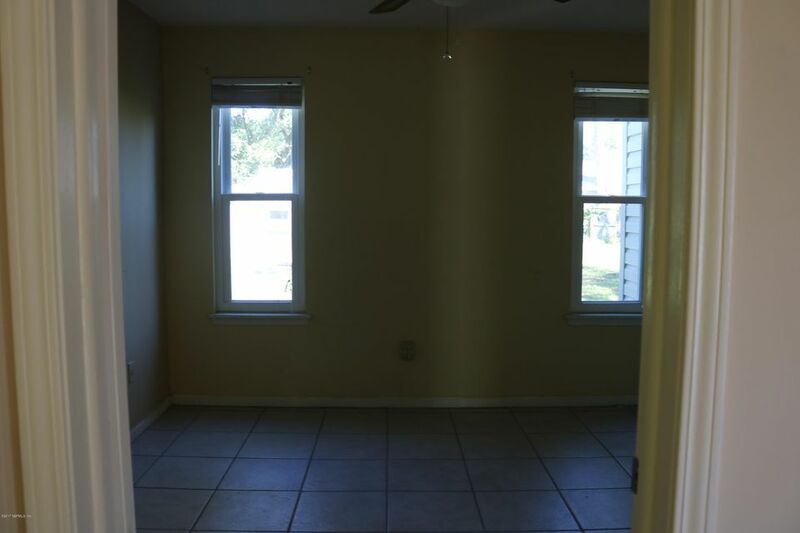 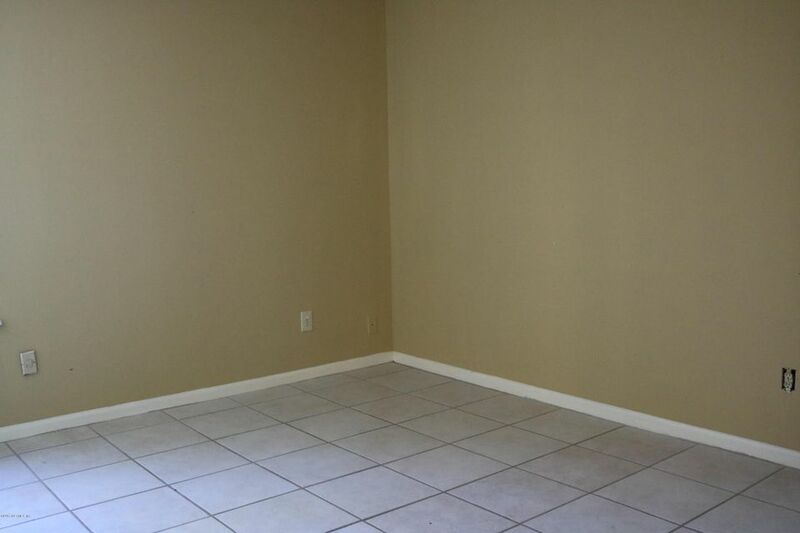 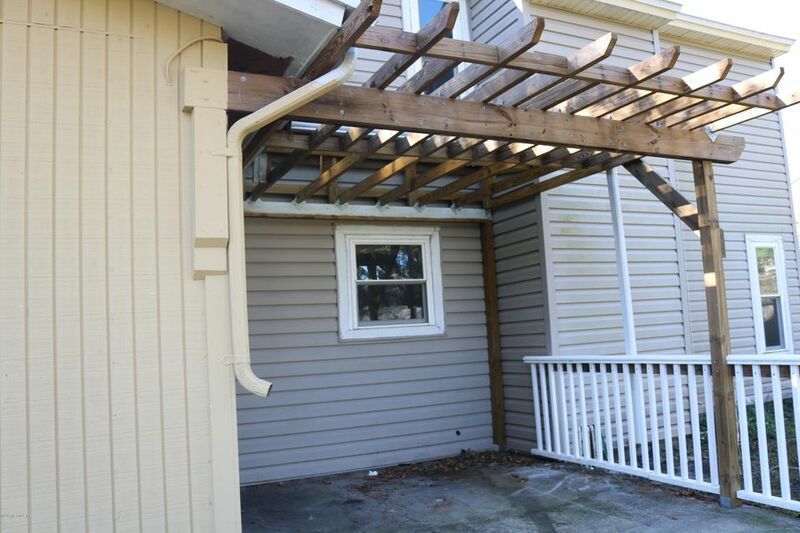 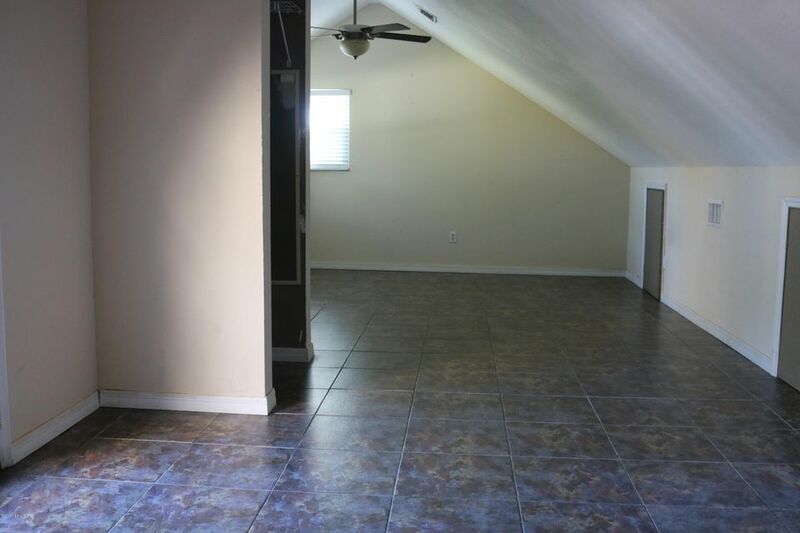 2 bedrooms on 2nd floor including Master BR with large walk-in closets and 1 bedroom full bath on 1st floor. 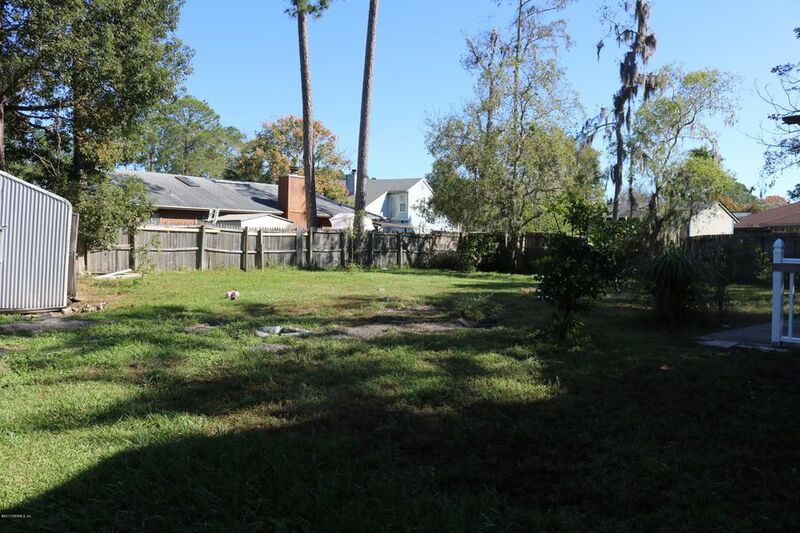 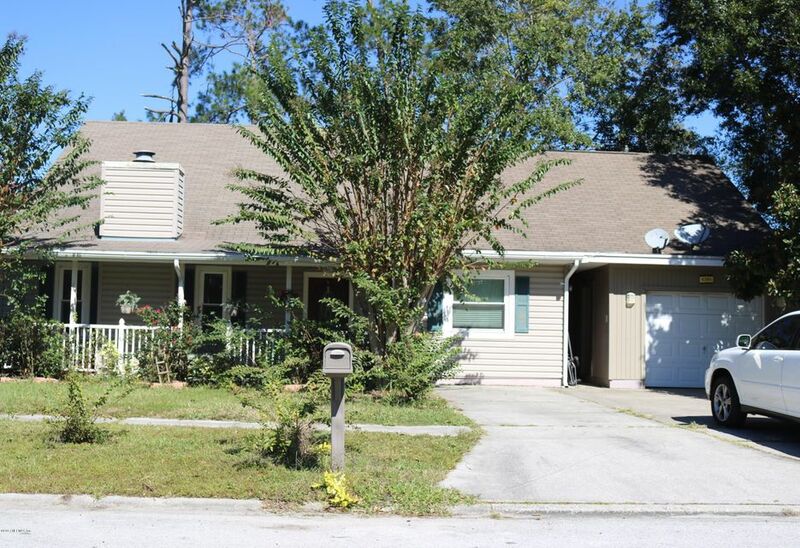 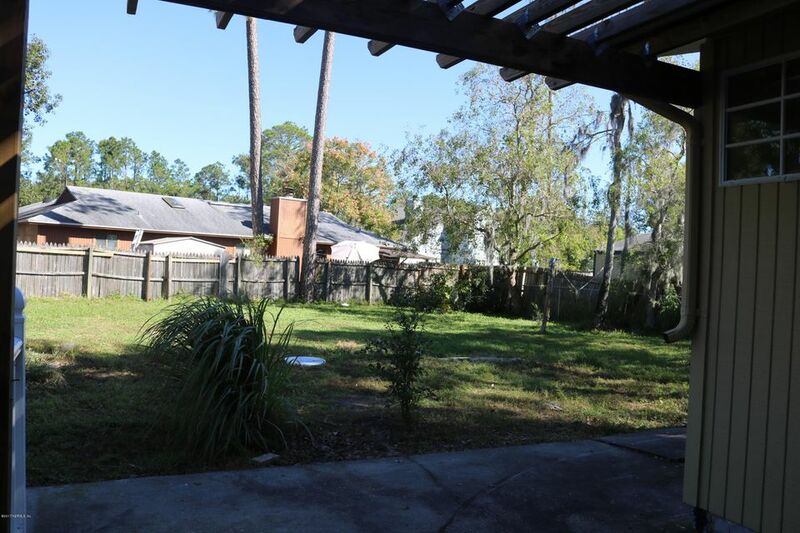 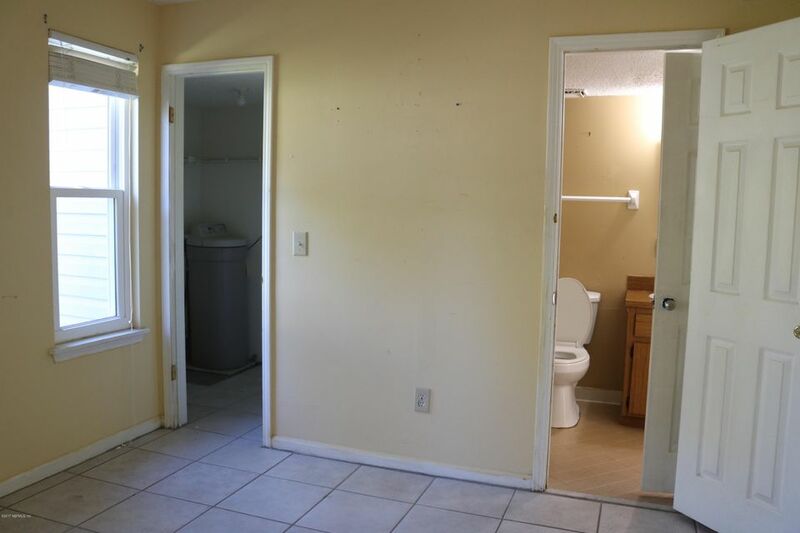 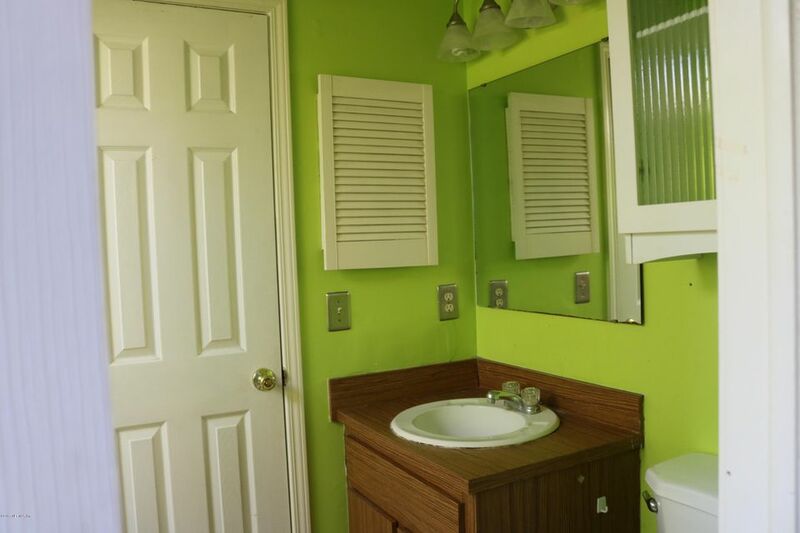 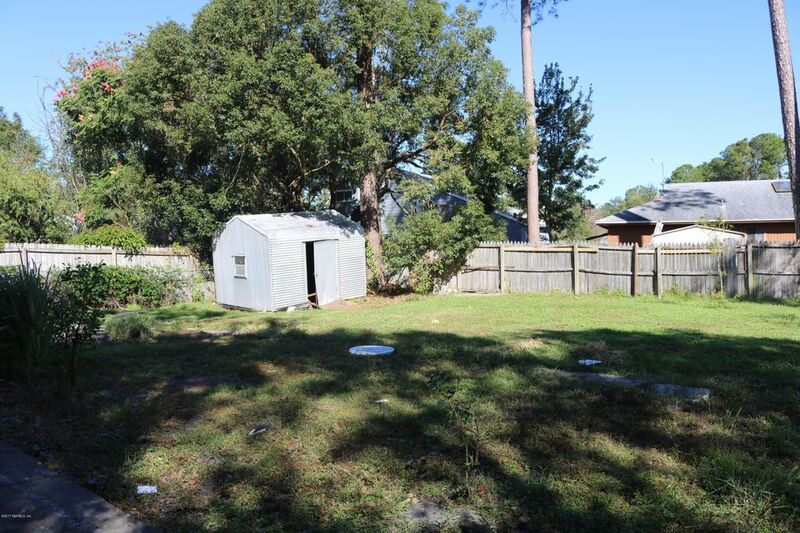 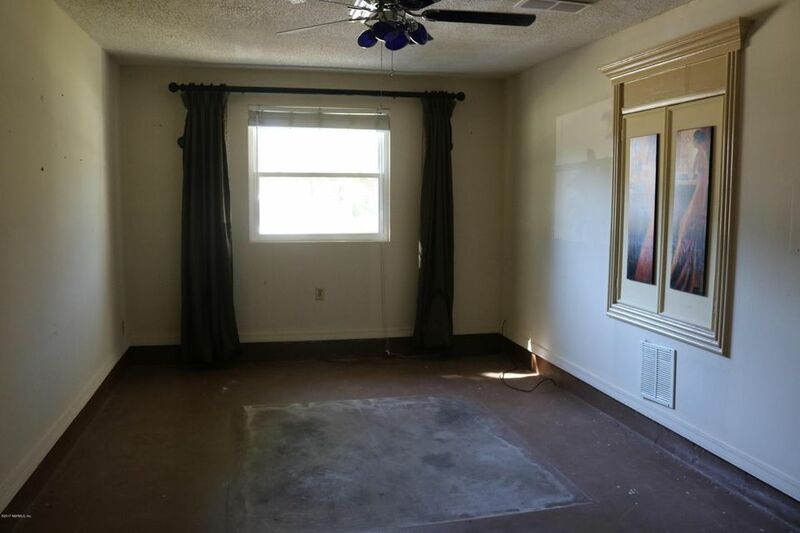 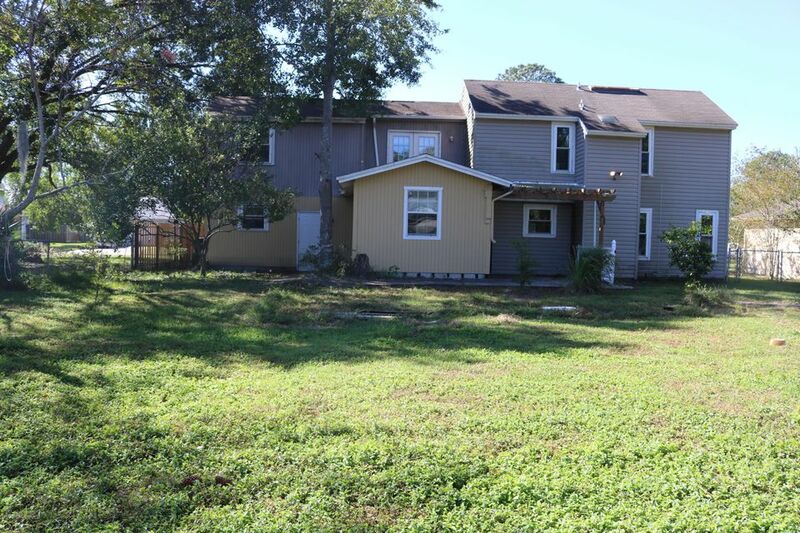 Oversized lot with no HOA dues.